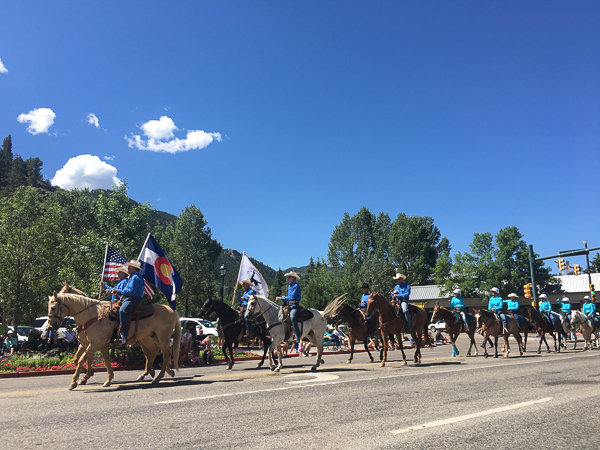 90 years ago, the Rooftop Rodeo was established here in Estes Park and has been a beloved fixture in the town ever since. 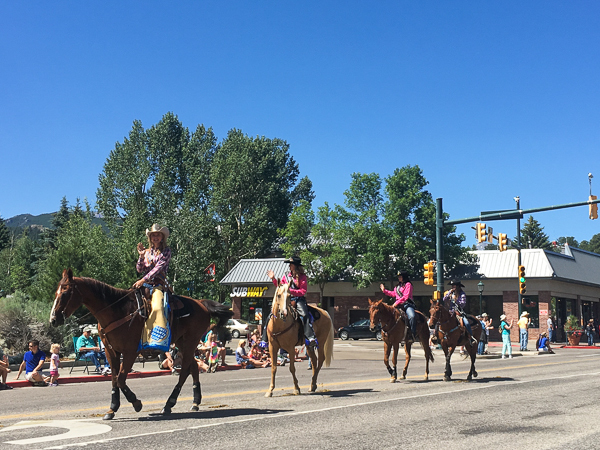 It boasts world class, professional competition while retaining a great small town rodeo feel. 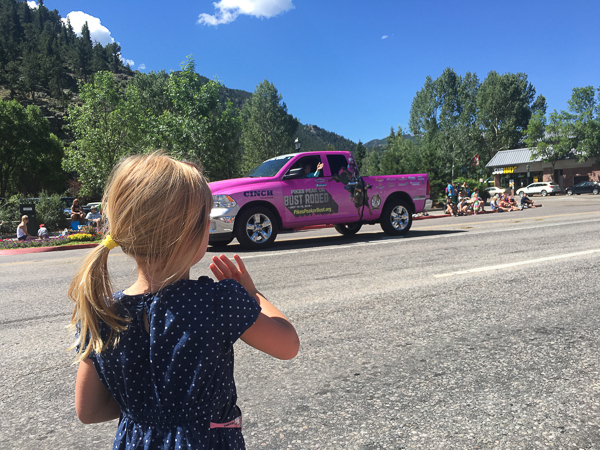 Truly a wonderful time for families who have never been to a rodeo or seasoned veterans! 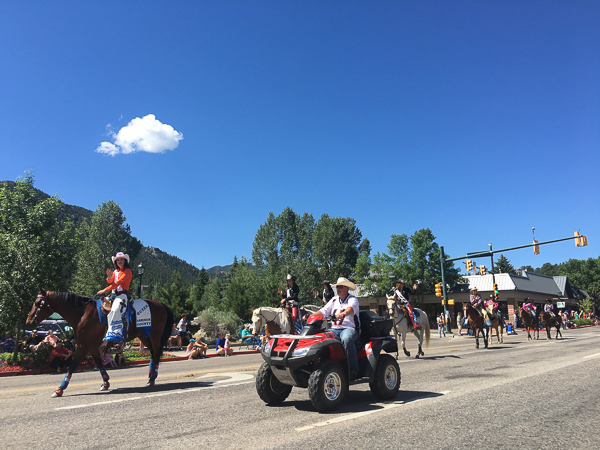 It always kicks off with the Rooftop Rodeo Parade that winds down Elkhorn Ave in the heart of Estes Park. 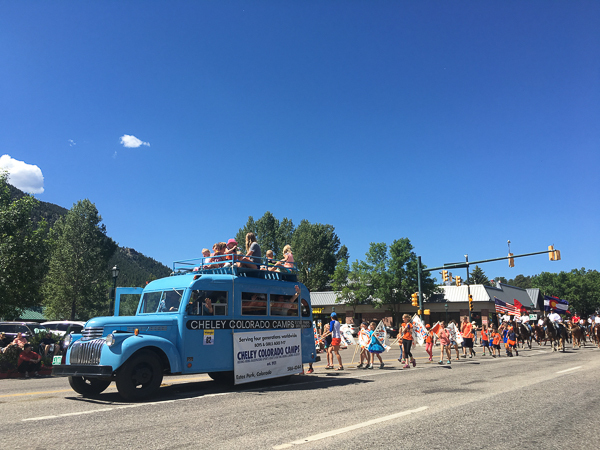 Spectators line the streets and enjoy all the fun floats, local clubs and organizations, and impressive equestrian displays. The parade lasts about 30 minutes and a great place to watch is on the south edge of Bond Park right downtown. You can grab some coffee beforehand, enjoy some shopping after the parade, and then grab lunch at one of the many places nearby. I should need to thank you for the endeavors you have made in composing this article. I trust a comparable best work from you later on too. fact is told your new writing limits have roused me to create my own blog now. Genuinely the blogging is dispersal its division fast. Endeavor to go on onward to this best exposition for any sort of scholarly work of art work. I hope you enjoy good posts like this. Visit best essay writing service to know more about the letter. It is very useful.